Have a question for Appartamenti Raffaello? 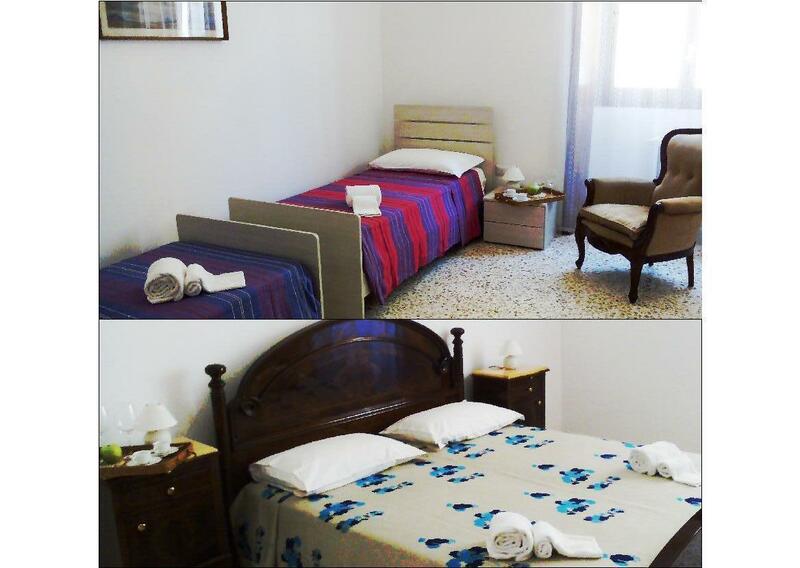 When visiting Lecce, you'll feel right at home at Appartamenti Raffaello, which offers quality accommodation and great service. The city center is merely away and the airport can be reached within minutes. With its convenient location, the hotel offers easy access to the city's must-see destinations. 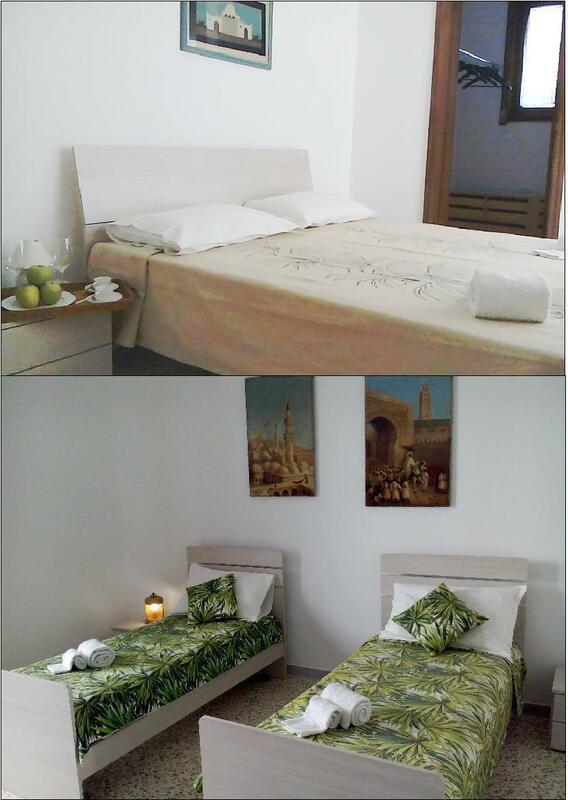 Take advantage of a wealth of unrivaled services and amenities at this Lecce hotel. Top features of the hotel include kitchen, luggage storage, smoking area, lockers, car park charges applied. All guest accommodations feature thoughtful amenities to ensure an unparalleled sense of comfort. Besides, the hotel's host of recreational offerings ensures you have plenty to do during your stay. Whatever your reason for visiting Lecce, the Appartamenti Raffaello is the perfect venue for an exhilarating and exciting break away.